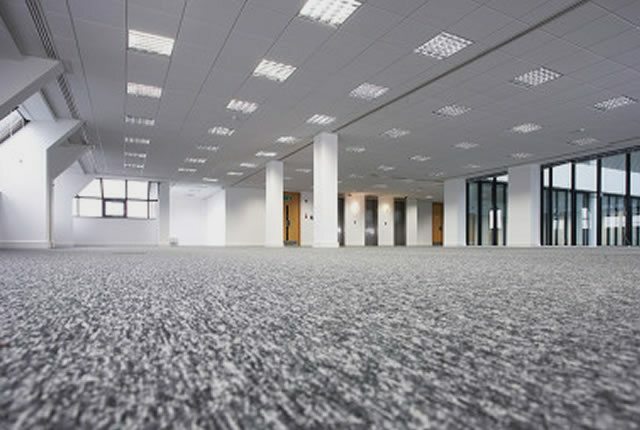 Commercial Refurbishments | Welcome to our new website! Welcome to our new website. Please take a look around, view all our services and, if you have any questions or queries or would like a free quote, please contact us. Check back frequently for news and views on construction industry and details of our latest projects.